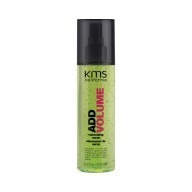 Condition and prepare your hair for heat styling with KMS California Free Shape Conditioner 250ml . 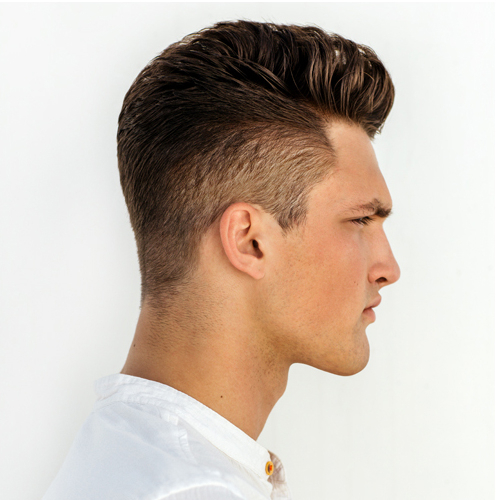 If you have fine to normal hair and normally heat style your hair then KMS California Free Shape Conditioner would make a perfect part of your hair care routine as it smoothes and conditions your hair, increasing its pliability and ensuring it is prepared for heat styling. KMS California Free Shape Conditioner is free of parabens and gluten but does contain thermopolymers which helps to make heat styling your hair easy as well as mirustyle which offers your hair heat protection.